#3 Seal Protect: The third step in our dip system is our seal protect polish. This acrylic nail sealer is used to harden the powder and seal all previous coats so the nail can be drilled, filed, and buffed. I am very happy with this products, been use it for months , I appreciate if you continue making it as good as it is. Very easy to apply and works perfectly! Im the newest fan on the block! Literally... EVERYTHING. I have tried ANC's dipping system. Went to go get my nails done by professionals. I have done acrylics. Gel polish. You name it I have tried it. But the best part is... NONE OF IT EVER LASTED THE TWO WEEKS THEY ARE "SUPPOSED" TO. So I was a little skeptical to buy Kiara Sky, because I didn't want to waste my money. Not only does this stuff last the TWO WEEKS... IT LASTS LONGER (remember nothing has ever lasted the full two weeks on me). The packaging was cute. Very well packed as well, my order had the peanut packing AND the little bag of air. They also sent me a extra brush for all of the liquids that I ordered!!!!! So easy to do your own nails at home. I thought I would neeed a professional nail file because I didn't like how bumpy my nails would come out when I used ANC's dipping products, but with Kiara Sky all you need is a nail buffer.... SERIOUSLY!!!! 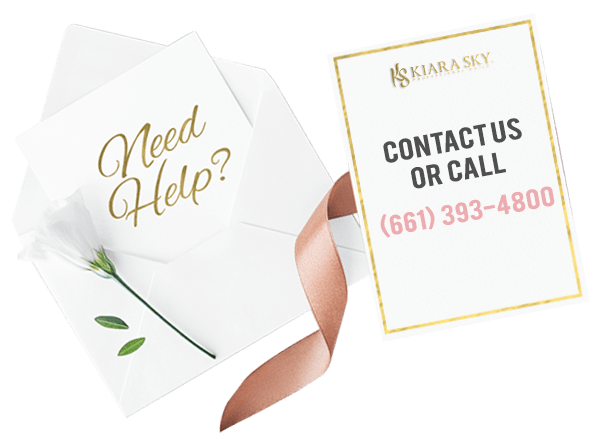 I will NOT be going to nail salons anymore and pay over $40.00 to get the same result Kiara Sky can provide ever again!!!! EVERY WOMAN NEEDS THIS IN THEIR LIFE!!!!! Love this product, always have had thin nails and these product have helped to make them thick and stop breaking! The bottle is larger than I expected which was nice. Worked great. I am happy with it.